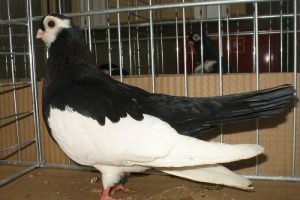 The Craiova Chestnutbrown Tumbler – or also known by names: Haut-volant de Craiova, Craiovaer Kastanienbrauner Tümmler, Altovolante in Craiova, Крайова каштановый турман – is a varieties derived from Craiova, Romania. 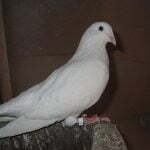 No information has been found since when these varieties were developed, only estimated since the 18th century. 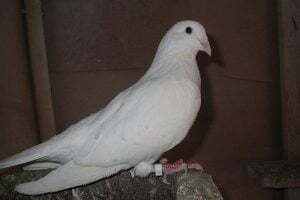 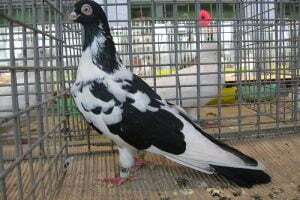 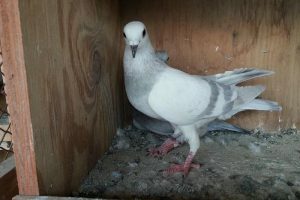 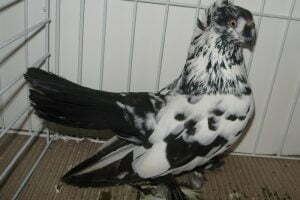 Varieties belonging to this Tumbler Pigeons type, originally developed for the purpose of flying skills, but now more for the purpose of appearance.